"Welcome to Brown & Gammons. 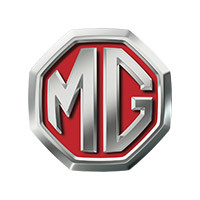 We are the only major MG specialist who can satisfy all your MG needs for all MG models - from pre-war to MGF, TF and now the brand new MG6 range.  We provide parts sales, and full workshop facilities; bodywork through to mechanical, service & MOT."